I know the blood, sweat, and tears you’ve poured into your book. The late nights. The early mornings. The crazy moments when the idea for your next chapter hits you and you can hardly wait to get time to sit down and pour it all out. It’s your masterpiece, your joy. You wrote it with purpose and determination. The happiest day of your life, next to your wedding day and the birth of your kids, was the birth of your book. Oh how you shouted for joy when you first saw your name on the cover of your book! Then when it became available in bookstores online or brick and mortar, you could hardly contain your excitement. Your baby, your masterpiece was finally out there in the world. Then the excitement faded. Week after week you wondered if anyone would buy your book. Weeks turned to months. Months to years. The next book you wrote was with a little less enthusiasm—containing an underlying fear that maybe you aren’t really cut out for this whole writing thing. I know what you’re saying. Reader, how can you know me so well? Where have you been? Did you read my book? I would love to read it. I’m sure it is really good. I would love to go on the journey you so cleverly crafted with painstaking details. Just one problem, dear unknown author: You are unknown to me. You see, I only have a few minutes of time between picking up the kids from soccer and getting dinner on the stove—maybe we’ll just stop for fast food tonight—that it’s hard for me to take the time to find you. I have a blog that I read once every few weeks, and you’re not there. When I browse through my favorite genre, you’re not there. When I talk to friends, they haven’t heard of you either. You don’t show up in my Twitter stream. I do like trying new authors, I really do. But with 18,000 other religious fiction authors vying for my attention, what have you done to get mine? Maybe someday I’ll hear about you from a friend. Maybe my book club will bring you to my attention. Until then, you will remain an unknown author to me. What are you doing to stand out among the 18,000? Is your publish-it-and-they-will come strategy getting you nowhere? If so, unknown author, it’s time to stand out. It’s time to learn about marketing. Get out there. Be bold. Be seen. Be a name and not a number. 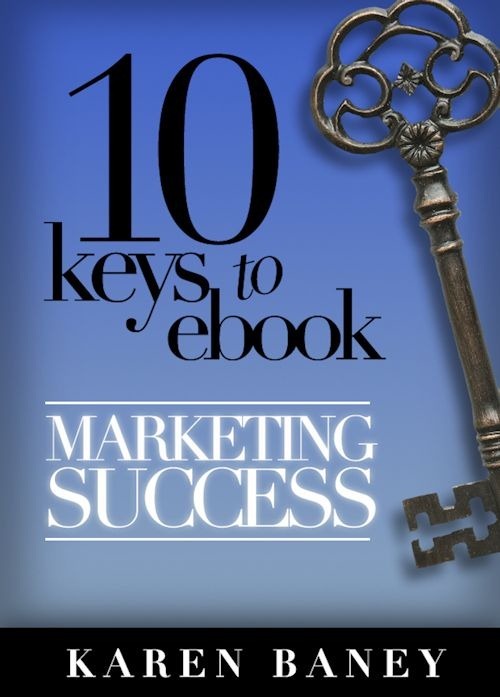 For great marketing and self-publishing advice, visit MyAuthorServices.com. Just like I do at the end of every year, this is the time to look back and review the blessings and lessons that this ending year had brought into my life as a writer and as a person. This year was very different than the years before. If you look at my previous reviews there was an active participation in writing contests, but this year I decided to go a different route. I decided to take a step back and not just write, but learn about writing. I found two blogs that have been very instrumental in my recent growth: Bob Mayer’s Blog and Kristen Lamb’s Blog. These two authors blog very interesting postings teaching new writers how to path their ways. The next thing I did was to get a writing accountability partner. A what you say? Yes, I found someone with the same interest to learn and write as I had to keep me accountable to deadlines and to share the nuggets of knowledge we were finding on separate sides of the country. This is my sweet friend Marilag Lubag whom has encourage me and supported me for the last few months. Since the summer I started working on my platform and getting that first book publish. I started working with graphic designer Antoine Burch to start working on my book cover. As I’m working to get my first book I met wonderful author Melissa Foster, who has a group of author that help each other with knowledge, information and cross promotion called Women’s Literary Café. Between Kristen and Melissa I was able to meet many writers and learn a lot from their experiences. Melissa found out I was a Christian writer and gave me the best gift of all. She introduced me to a new group that was forming of Christian authors named Grace & Faith 4 U under the wonderful leadership of Author Staci Stallings. This group started with like five authors and now has over 80 members. 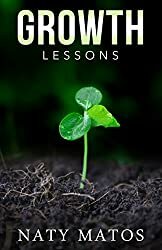 Finally in October 17th of this year, Growth Lessons came out and I’m proud of the things that God has already done through this book in this short time. I still did NaNoWriMo…What was I thinking? 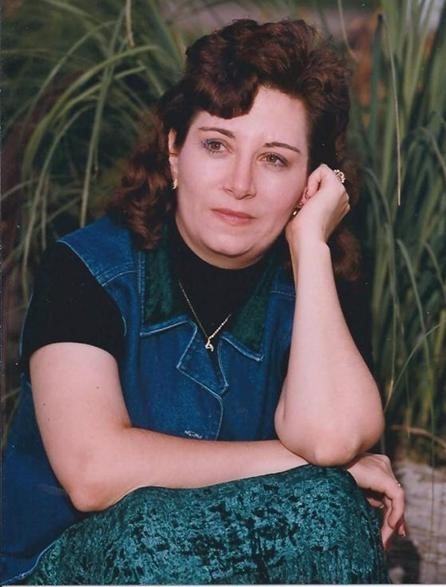 Not only I wrote for Nano, I hosted write-ins three times a week…Again, what was I thinking? But I made it through, only by the Grace of God. In terms of this blog, I joined the post a week challenge. I am grateful to say that I succeeded. I was able to sustain for the most part a schedule of blogging three times a week, but in the few occasions that it was not possible at least I wrote that once a week post. It was also a learning experience of great accountability, organization skills and it allowed me to interact with other writers and readers that I would not have met otherwise. In Summary, it’s been a year of learning, of success and a greater encounter with God to get me through it all. I’m very grateful for this year and looking forward to what 2012 will bring. I’m very grateful and humbled for all your support during these two years and look forward to much more experiences shared together. 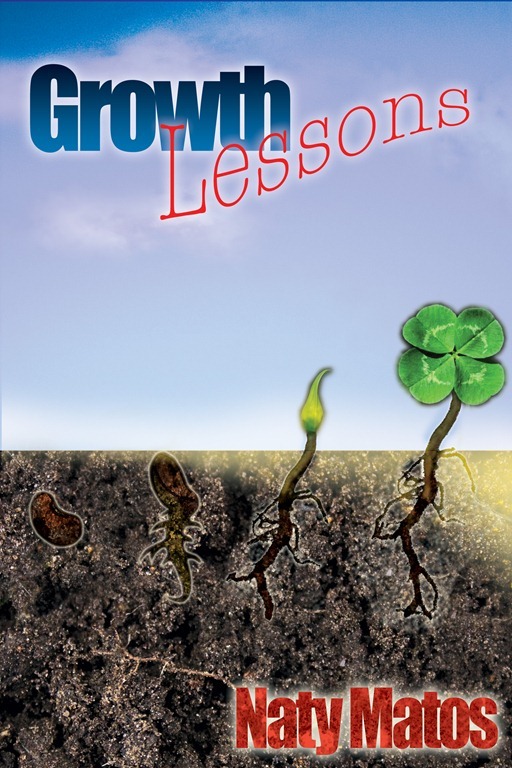 Remember there are only a few days left to obtain a copy of Growth Lessons for 99 cents in both Kindle, Nook and Smashwords. 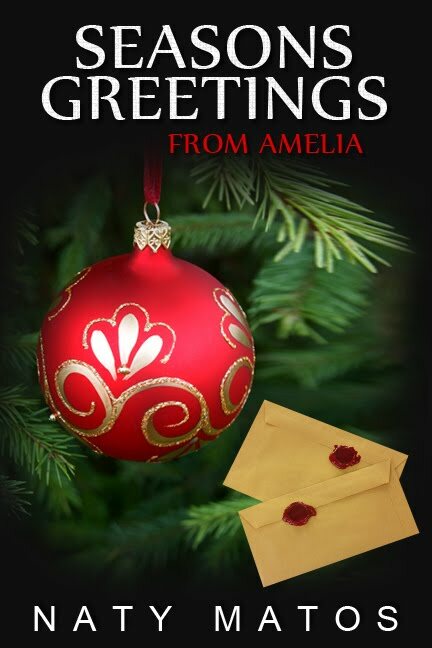 If you have already obtained an electronic copy and would like an autograph, go to Kindlegraph and submit your request. Many Blessings and Happy New Year!!! 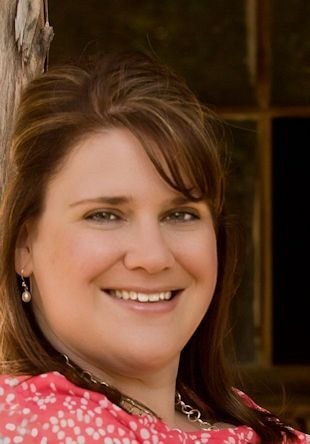 Staci Stallings, the author of Cowboy and ten other books currently available on Kindle & Nook, enjoys writing books that touch readers deeply. Whether the story is about losing someone or fighting for what you believe in, you can bet it will hook you and not let go until you sigh as the ending slips in place in your heart. 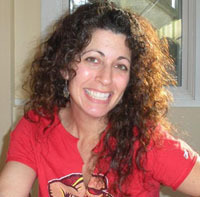 You can find out more about Staci at her blog: http://spiritlightbooks.wordpress.com and more about her books at: http://stacistallings.wordpress.com. Join Staci Stallings and 9 of her author friends at WoMen’s Literary Cafe’s Christian Book Launch, December 13-15. Ten authors will discount their ebooks to just 99 cents. Buy 3 get 1 FREE!